Look at these beauties fresh off the plane from Florida. A wonderful gift from my med school bestie last week. 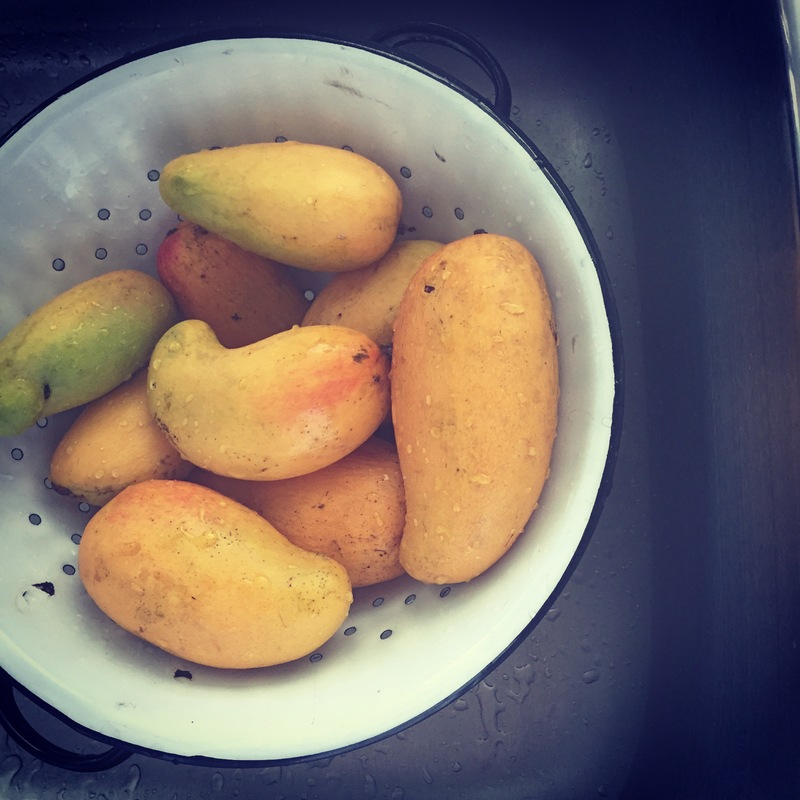 Mangoes have quickly become one of my son’s favorite foods. 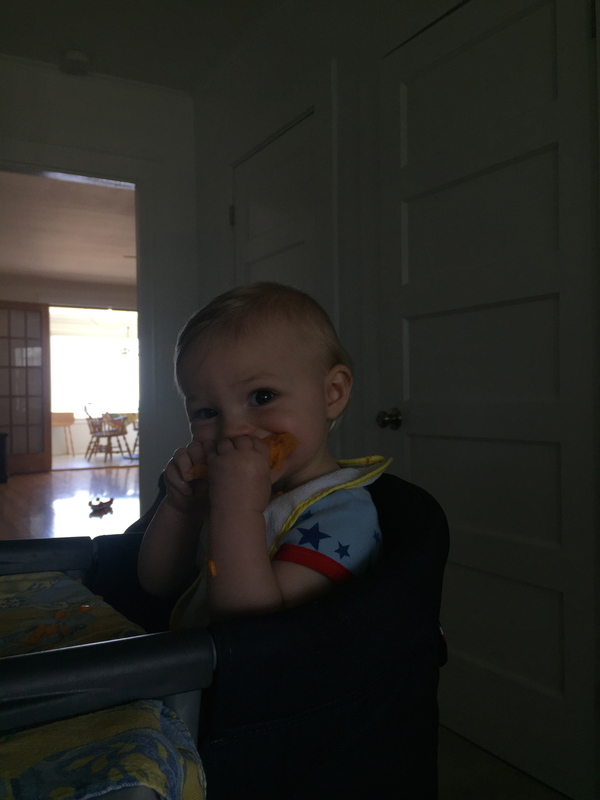 I chop the mango up into very tiny pieces and let him feed himself (he’s 11 months). His favorite part is the pit. I leave a sliver of meat surrounding the pit, freeze it, then let him enjoy. It’s a teething baby’s dream come true. Stay tuned for a post on mama’s favorite teething remedies 🙂 Up next. Love, love, love. And lots of it.